It’s true! Coloring is a great calming (or mindfulness) activity. 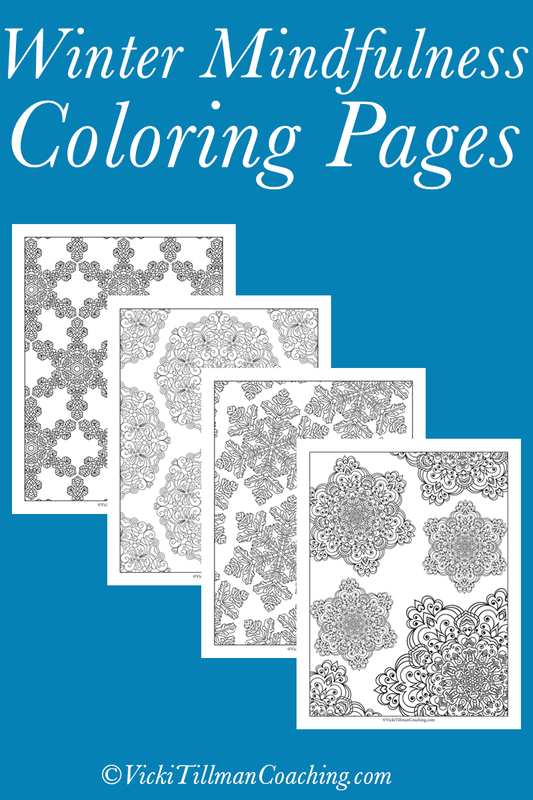 Here are some seasonally-inspired coloring pages for winter.